EIU has also said Rajan’s determination has boosted real income for households and made policy-making more predictable for investors. RBI is unlikely to reduce rates before April 2017, according to the Economist Intelligence Unit (EIU), outgoing Governor Raghuram Rajan has tamed inflation by refusing to bow to the government’s desire for lower rates. “... inflation has been tamed, owing to Rajan’s refusal to bow to the government’s desire for lower interest rates,” EIU Chief Economist Simon Baptist has said. RBI Deputy Governor Urjit Patel will be succeeding Rajan, whose term ends on September 4. “Assuming that he (Patel) does not veer off from past views, this means that RBI will accord a high priority to meeting the inflation target, set at 2-6 per cent. His promotion means that broad policy continuity should be maintained with little operative disruption,” EIU said in a note. If RBI does cut its policy rate further, EIU said it believes that this is most likely to occur in April 2017. Earlier this month, RBI left interest rates unchanged as inflation hit a near 2-year high. 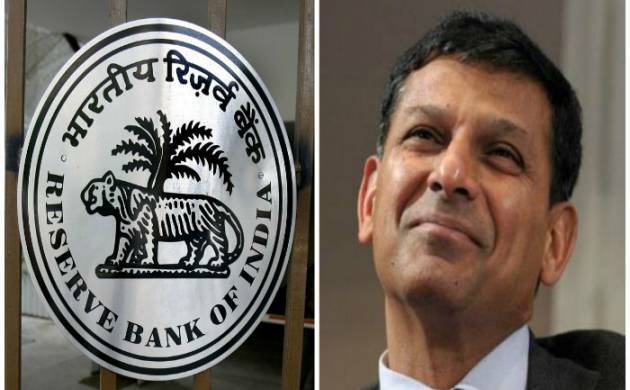 Rajan kept benchmark repo rate at a 5-year low of 6.50 per cent expecting “upside” risk to his March inflation target of 5 per cent due to pay hike of central government employees following the 7th Pay Commission and sticky core inflation, which excludes food and fuel. Meanwhile, EIU’s Baptist said combined with the news that the the Upper House has passed legislation to create a nation-wide goods and services tax, Patel’s appointment represents further reason to be reassured about future Indian policy-making.